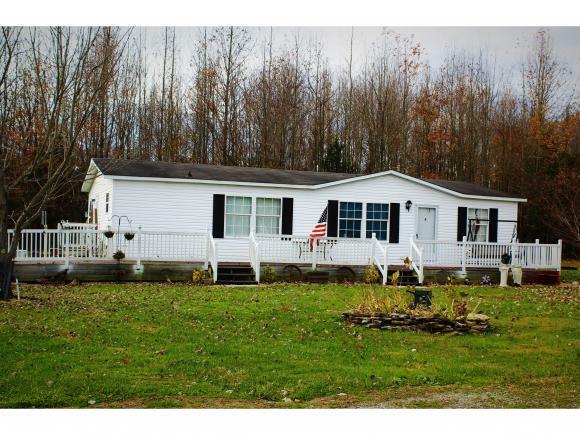 Enjoy the peace & quiet on this dead-end road in Switzerland County! Home offers 3 bdrm, 2 bth & has been updated & well-maintained. The detached garage offers a man cave even the ladies will love! All on 3+/- acres.